I just uploaded some storyboards I did for BUCK for a recent Google+ campaign. I think BUCK did some really cool work from concept to execution, albeit brief in the final spots. Thanks again for the team at BUCK for letting me be a part of one of their productions once again. I had a lot of fun drawing these little circles! 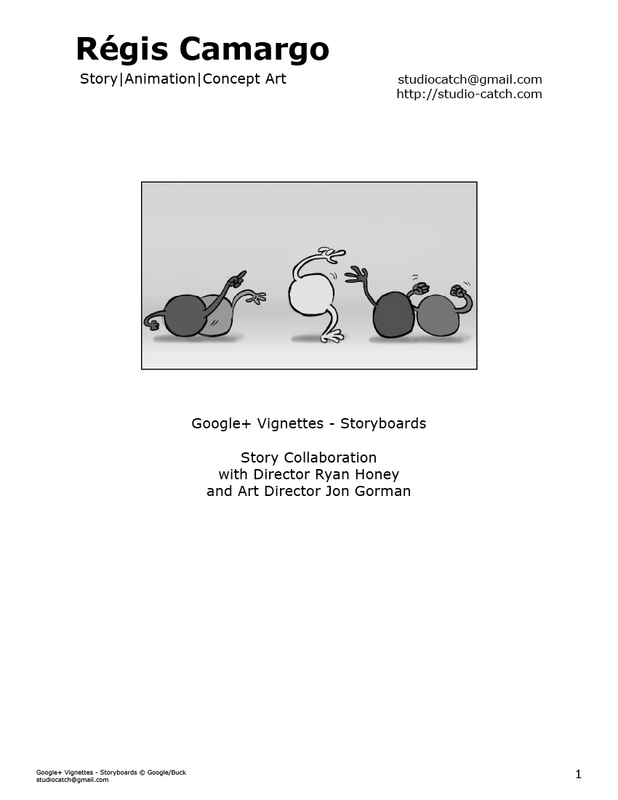 Click on the thumbnail below to take you to the storyboards page.